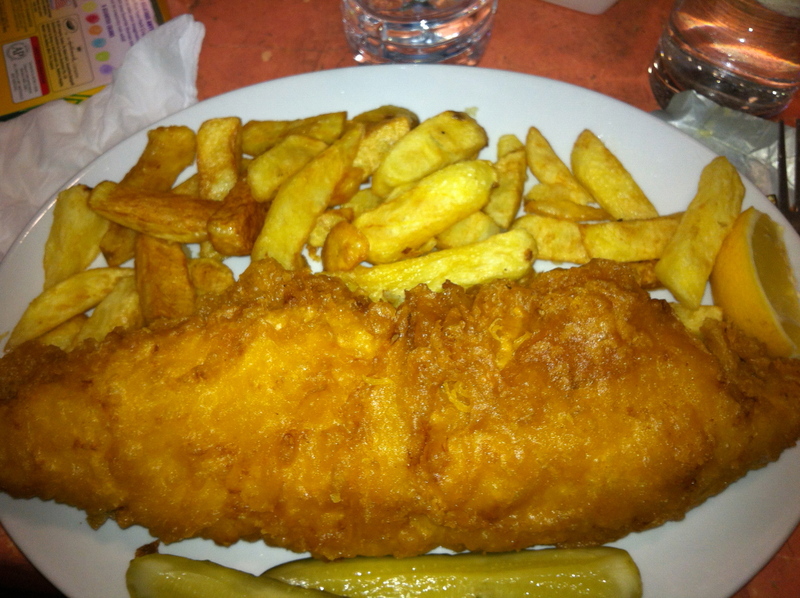 Posted on 10, July 2013, in Food, Travel and tagged British, dining, fish and chips, food, London, Masters Super Fish, restaurant, Southwark, travel. Bookmark the permalink. 3 Comments. 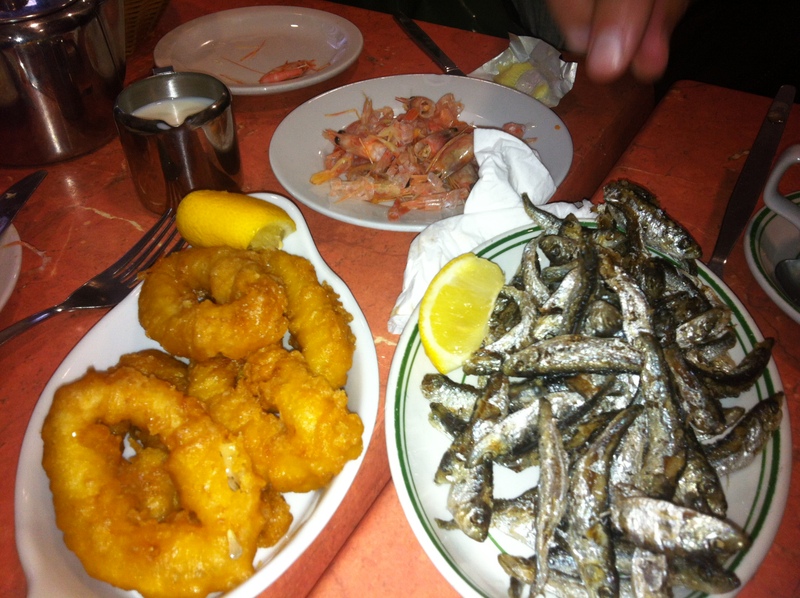 Yes, I don’t know how people can eat whitebait – definitely too much for me. I love the idea of fish and chips, but usually give up pretty quickly when I try to eat it. I guess I’m not a real Brit after all! It really was delicious! Not something I can eat every day but definitely perfect for that genuine fish and chips craving!